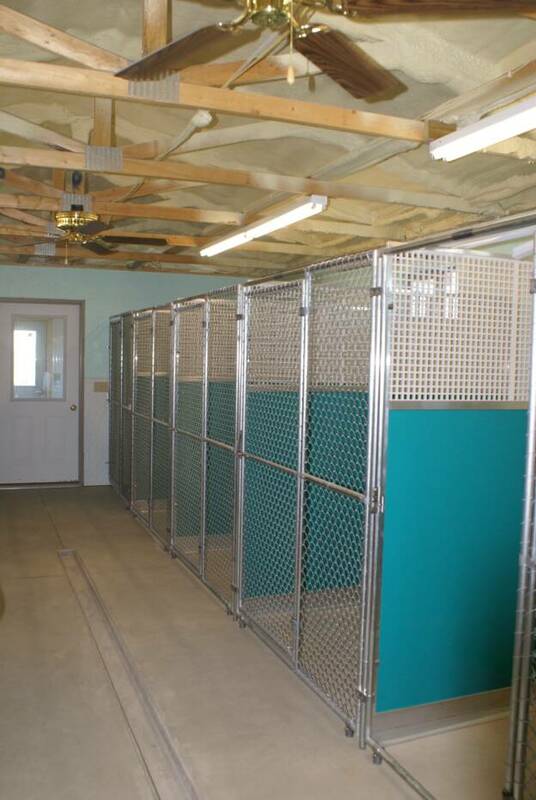 We currently have eighteen large dog kennels with indoor/outdoor runs. 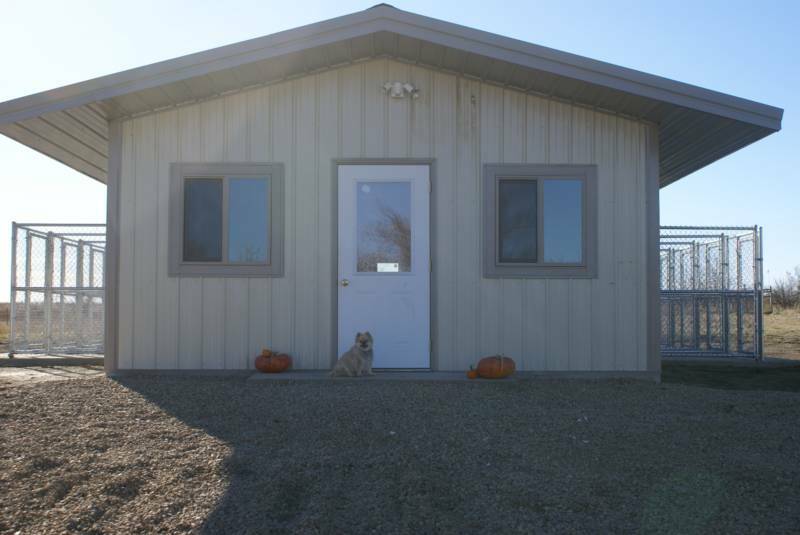 Our buildings is heated in the winter and air conditioned in the summer for year round comfort. 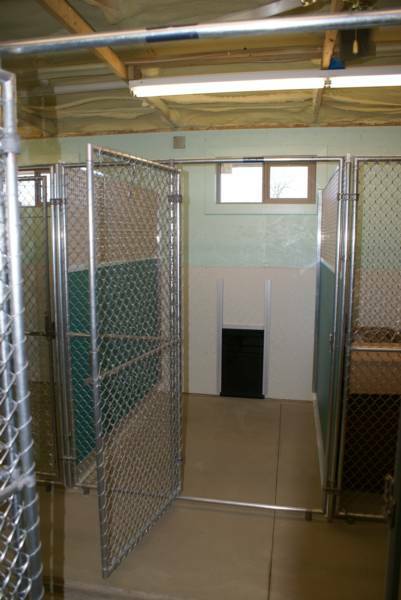 We offer several large enclosed areas for your pet. We care for your pet as if they are our own. NO PICK UP OR DROP OFF ON ANY MAJOR HOLIDAYS. All pets must be current on vaccinations. First time boarders are required to bring thier pets records, the vaccines must include bordatella shots (kennel cough). We feel it is best for your pet to continue eating the food that is provided at your home. Please bring your pet’s food while they are staying at our home, but if needed, quality food will be provided.